A prawn fisherman from Lochgilphead was fined £225 for cannabis possession and warned that failure to pay would lead straight to prison. 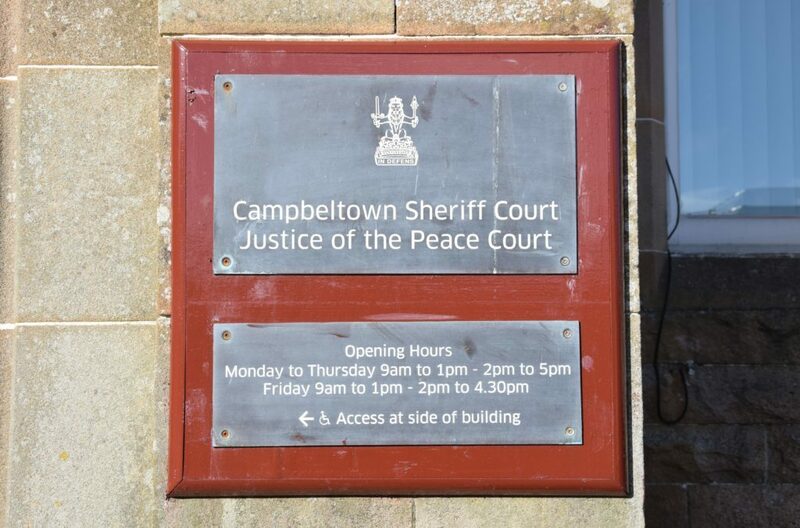 Gavin Boyle, 31, of 2 Meadows Crescent, Lochgilphead, pleaded guilty to possessing £10 worth of cannabis when he appeared at Campbeltown Sheriff Court last Thursday. Boyle was arrested for the offence when he was stopped by police, near Drumore Farm on the A83 near Campbeltown. 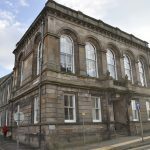 Boyle, who appeared from custody, committed the offence on March 25 while he was on bail from Dunoon Sheriff Court and Dunoon Justice of the Peace Court and facing four similar charges. Boyle’s defence agent, Stephen MacSporran, said that his client is addicted to cocaine and seeking medical help for his drug issues. Sheriff Simon Fraser said: ‘You have been in custody for a week, and this was £10 of cannabis. ‘I am not going to incur further expense with reports and the like and fine you £225 to be paid at £20 per week.